Free Shipping in the US and discounted Priority Mail shipping Internationally! 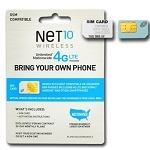 Free SIM Card with Plan Purchase! This is to purchase 1 month of Page Plus Service! No contract, no obligation! Uses Verizon towers. Compatible with Verizon phones. Free Shipping in the US and discounted International Shipping. Tri- Cut SIM works for all 3 sizes! New Great Plans Have Come to Selectel Wireless. Call us at 727-498-0121 or contact sales@talkingmp3players.com to get your plan added. We have been looking around for other Phone Plans we can offer people that work on the Verizon Network besides Page Plus. 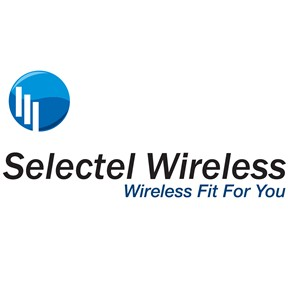 To offer more choices and improvements we are now also Selectel Wireless dealers. Selectel's customer service is in the US, when you need them, we can help with most issues and other conveniences. We can do a seamless transition for any of you who are on Page Plus and would like to try this service, we would just change you at the time of month your service needs to be renewed. We have no problem switching you back as well. We will also remain as Page Plus Dealers as well. All Plans $30 and up have Unlimited Talk, Text and Data, the differences are the amounts of data at the preferable 4G LTE speeds before they go down to 2G for the month. You may also add unlimited calling to Canada and Mexico for $5 or buy an International card for $10 or $20 that also gives free calling to Canada & Mexico and low rate calling to other countries. We sell phones on our site that are compatible with Selectel, Verizon or Page Plus! Copyright Accessible Electronics. All Rights Reserved. eCommerce Software by 3dcart.